The team from the University of North Carolina at Chapel Hill found that a single atom—a calcium, in fact—can control how bacteria walk. We are introducing 4 new courses for Fall 2010 and Spring 2011! Congratulations to Andrew Hemmert and Charles Davis for being dual recipients of the 2010 Diane Harris Leadership Award. 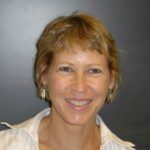 Congratulations to Jean Cook, Associate Professor of Biochemistry and Biophysics, who was selected as a recipient of a 2010 Basic Science Preceptor Excellence in Teaching Award by the Academy of Educators at UNC-CH School of Medicine. 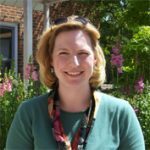 Congratulations to Dr. Jeanette Cook, Assistant Professor of Biochemistry & Biophysics, who received the 2010 Jefferson-Pilot Fellowship in Academic Medicine. Congratulations to Andrew Hemmert, doctoral student of Biochemistry & Biophysics whose research was recognized by the Graduate Education Advancement Board (GEAB) at UNC-CH. 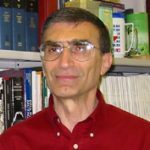 Congratulations to Dr. Aziz Sancar, Distinguished Professor of Biochemistry & Biophysics whose work was reprinted as a classic to commemorate the centennial of the Journal of Biological Chemistry. Ras is a family of genes encoding small GTPases involved in cellular signal transduction. If their signals are dysregulated, Ras proteins can cause cancer. Dr. Sharon Campbell explains her lab’s research into a novel mechanism for regulation of Ras proteins by reactive free radical species. 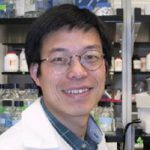 Congratulations to Tae-Hong Kang, postdoctoral fellow in Aziz Sancar’s lab in the Dept. 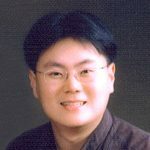 of Biochemistry & Biophysics, who received a UNC Postdoctoral Award for Research Excellence for the 2009-2010 academic year. 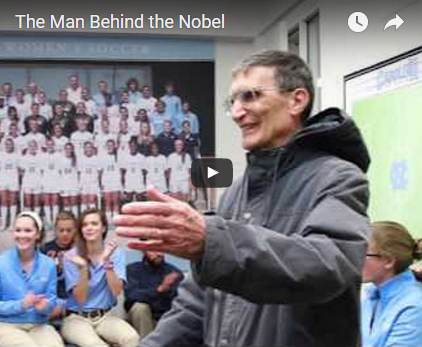 Dr. Nikolay Dokholyan, Assistant Professor of Biochemistry & Biophysics and colleagues at the University of North Carolina at Chapel Hill have identified a key molecular mechanism that may account for the development of cystic fibrosis. 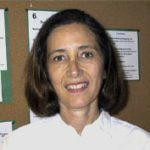 Congratulations to Dr. Beverly Errede, a Professor of Biochemistry & Biophysics, who was recently elected as an Associate Fellow to the 2008 UNC Academy of Educators in recognition of her outstanding teaching efforts at UNC-Chapel Hill. The Department of Biochemistry & Biophysics has move to the new Genetic Medicine Building. 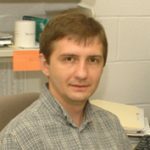 Dr. Nikolay Dokholyan, Assistant Professor of Biochemistry & Biophysics, has been awarded a Basil O’Connor Starter Scholar Research Award as well as a research grant from the Muscular Dystrophy Association. The National Academy of Sciences is an award of the highest scientific honor.